Excellent opportunity in Aurora! 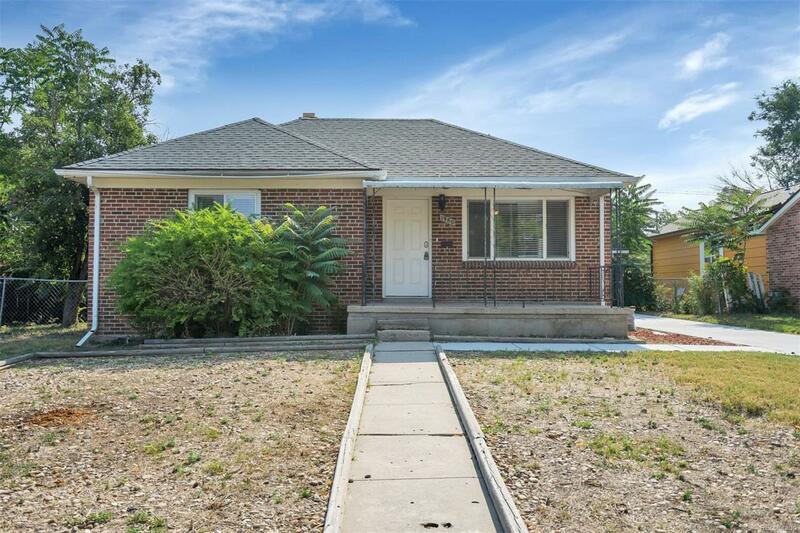 Well maintained brick ranch with a finished basement. Updated kitchen cabinets, newer concrete driveway, newer concrete back porch, 2 car garage and a great backyard for entertaining. Two bedrooms and an updated bath on the main level. Finished basement with a living area and 3rd bedroom in the basement. Come take a look!